Blog New Bridal Shop opened today on Spring St! New Bridal Shop opened today on Spring St! 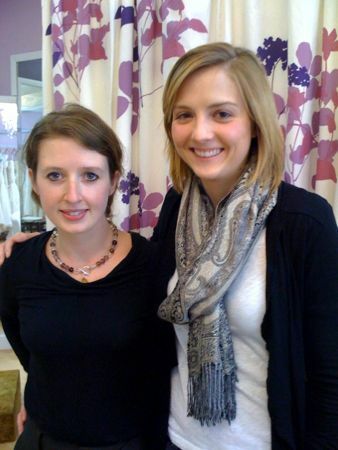 Owners Della and Sara are very excited about their new boutique! Della and Sara each contacted me separately in search of a location for their businesses in the Elliotborough neighborhood of downtown Charleston, Sc. Months later they decided on the same spot, but instead of a negotiation, they decided to collaborate. Della makes custom jewelry and veils and Sara (owner of www.bellecouturebridal.com in Mt. Pleasant also) supplies the gowns. 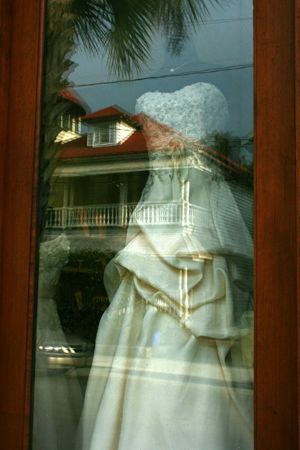 In this location, they both can shine, as well as provide Charleston’s brides with several new options of customization and consignment! Congrats ladies! 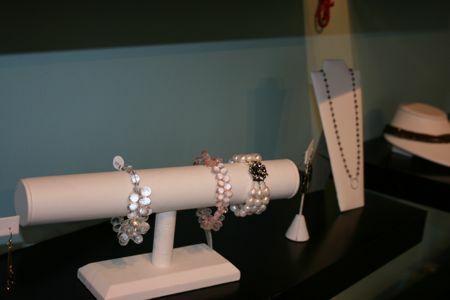 The luxe bridal consignment shop and jewelry studio is for all the bridal recessionistas out there. Fabulous Frocks sells new, once worn and sample designer gowns from designers such as Monique Lhuillier, Melissa Sweet, Christos, Rivini, Claire Pettibone, Vineyard Collection, Romona Keveza, Amsale and more! Whether you’re looking to buy, or want to consign your dress, stop by the showroom Fabulous Froscks shares with Lella Foster Design Studios at 47 1/2 Spring Street in Charleston or visit the Fabulous Frocks to book your appointment today!